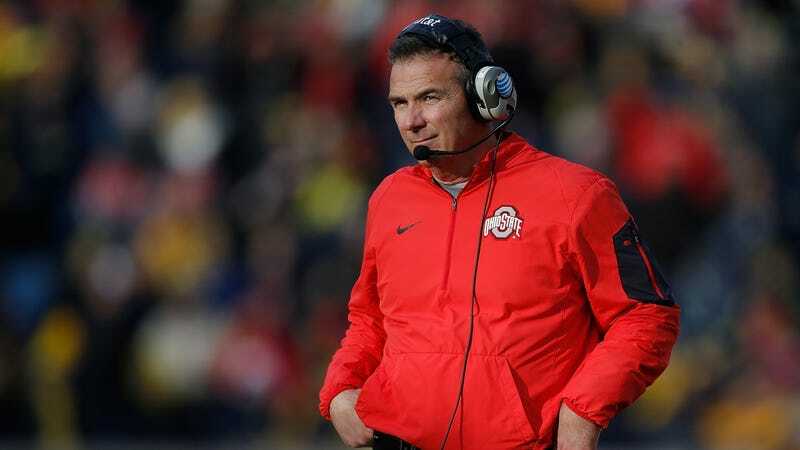 Upon seeing this report when it first came out (at about 10:17 a.m.), Brian Voltolini, who was on the practice field with Coach Meyer went to speak with him, commenting that this was “a bad article.” The two discussed at that time whether the media could get access to Coach Meyer’s phone, and specifically discussed how to adjust the settings on Meyer’s phone so that text messages older than one year would be deleted. Interestingly, the summary notes, Ohio State student paper The Lantern filed a records request about a week before the report, asking for communication between Meyer and Smith for a range of dates, including some in 2015. Ohio State failed to follow through on that request in time to see if Meyer was already deleting texts in late July or if he only did so starting Aug. 1. Had Ohio State been more prompt in responding to that request, we would have much more definitive evidence that could either clear or further implicate Urban Meyer in a cover-up of the allegations against Zach Smith. The full summary is embedded below, and the section describing Meyer’s conversation with Voltolini begins on page 14.